Recent research suggests that Carlo Bergonzi, historically assumed to have been a student of Giuseppe Guarneri 'filius Andreae', may have learned violin making primarily through the Rugeri family. While the influence of Guarneri is evident in Bergonzi's work, his physical proximity to Vincenzo ...Read More Rugeri and social ties between the families suggests a relationship forged outside the prime Amati territory of Cremona. In any case, Bergonzi was probably working independently by the 1720s. 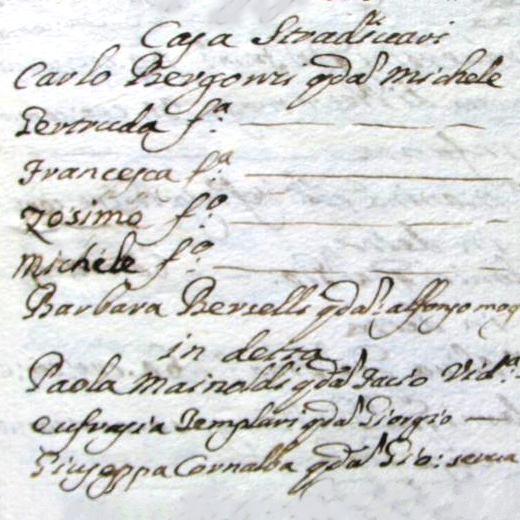 In 1746 the Bergonzi family moved into the Casa Stradivari, where they remained for some 12 years, during which time Bergonzi worked on instruments left unfinished upon Stradivari's death in 1737. 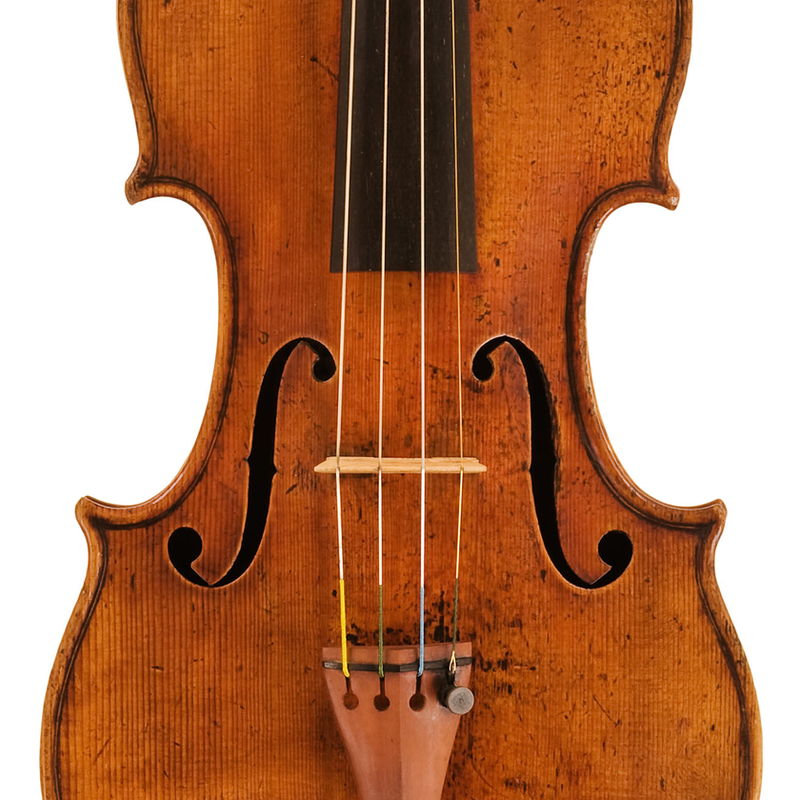 Carlo's son Michele Angelo and grandson Nicolo continued the violin making tradition until about 1800, though they never achieved the same degree of finesse. - The auction record for this maker is $1,001,384 in Nov 2005, for a violin.